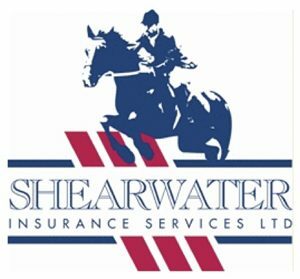 If you have a lorry or trailer to transport your equine then insurance is an important matter to you. It can be confusing as to what is included in your policy so we are on hand to help you out. What kind of insurance do I need for my horsebox? 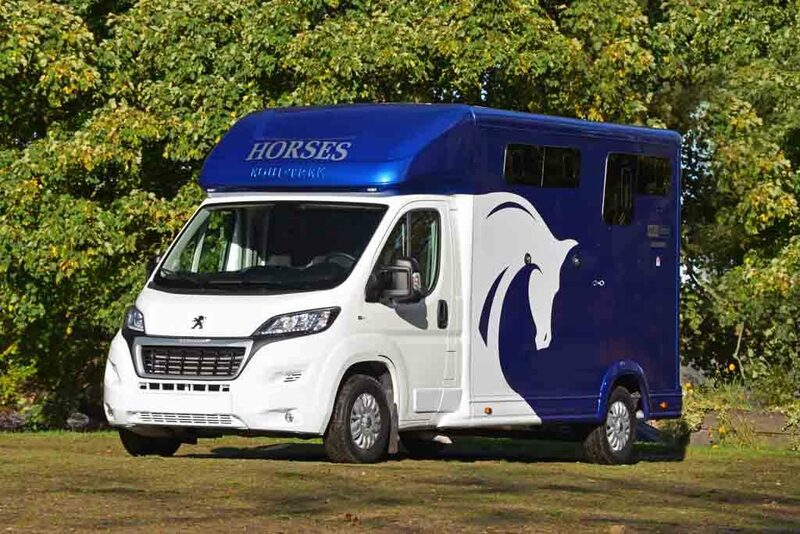 Horsebox insurance varies in levels however the majority of people choose to take out a fully comprehensive policy. Shop around to ensure your cover fits all of your requirements and look at the excess you will be paying to ensure it is affordable in the event of a claim. It is also worth looking carefully at your yearly mileage as insurance companies offer something called a ‘limited mileage policy’ which means if you are doing less than 5,000 miles a year your premium could drop to as much as half of the cost. Do I need insurance for my trailer? You do not actually have to have a separate policy for a trailer as during use, when it is attached to a car that is insured sufficiently, your trailer is covered for third party liability only – which means if there is an accident any damage to property or other vehicles you will be insured. However this will not cover you for theft or damage to the trailer itself so it is always advisable to take out a separate insurance – usually at a minimal cost – to protect you in the event that it is stolen or involved in an accident. Trailer insurance will not automatically include breakdown cover, however many companies do offer it as an add-on. Look for a policy that gives total breakdown cover in the UK, including emergency road assistance, long distance recovery and home breakdown for trailer owners. In the event of a breakdown that couldn’t be repaired – this policy would organize alternative transport for the horses. This is something you should always check when taking out a breakdown cover. Can I take other people’s horses in my equine transport? In the event that you wish to transport other people’s horses – providing there is no exchange of money other than say a share of diesel costs, this will still be classed as social, domestic and pleasure use so you will be protected. If you do wish to charge a fee above the maintenance costs you will need to contact VOSA to discuss whether you need a transporters licence and you will then need to review your policy with your insurers to ensure the correct level of cover is in place. It may mean that you will need Hire & Reward Use. Do I really need separate breakdown cover? The services that you receive from you breakdown organization will depend on the company you use and the level of cover you take out. 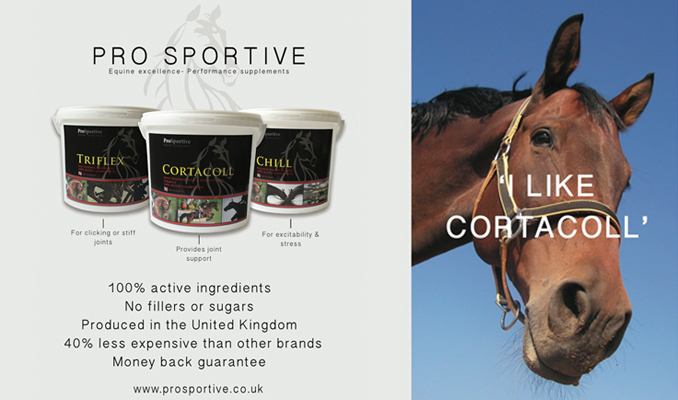 In the case of transporting horses, or any livestock you are always advised to ensure you have as comprehensive a cover as possible – and always check with the company that they will assist with the horses should they require alternative transport. For this reason it is beneficial to use a specific company who will be knowledgeable and sympathetic to your problems – should the occasion arise. It is also worth ensuring that anyone over the age of 25 is covered to drive the vehicle – this should not cost any more to do and in the event that you are unable to drive will make sure you are fully protected.